WHY AM I DIFFERENT AND WHAT IS A GAIT SCAN? 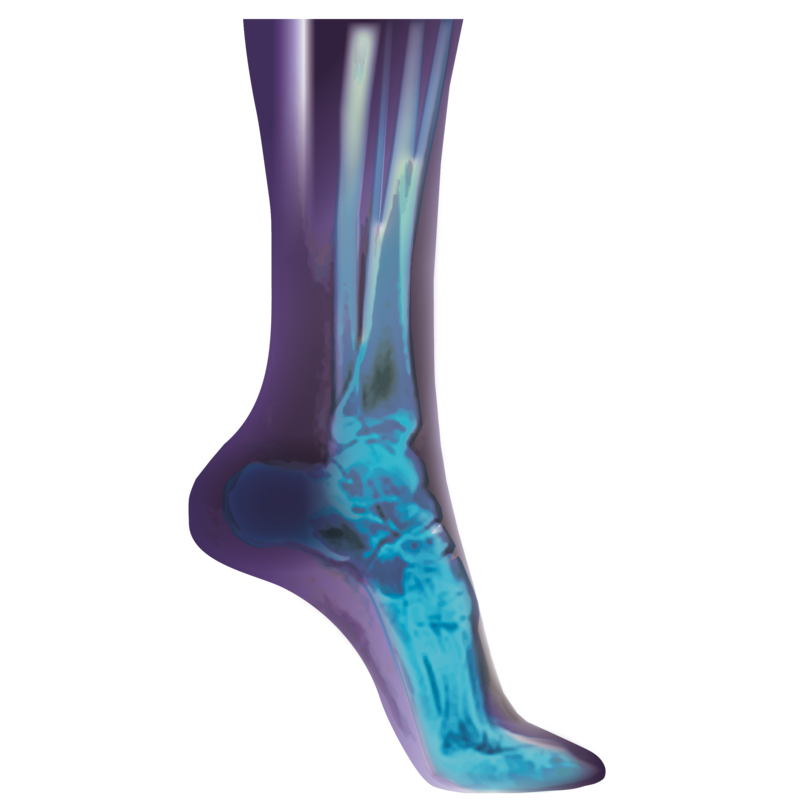 I am a podiatrist with almost 20 years of experience assessing and treating foot problems not just in private practice but also at an extended scope level within the NHS. Why is this important or even relevant??? Well, my work in the NHS has given me so much experience and so many patient contacts that I would never have gained in private practice alone. The learning I have gained from my NHS experience working with orthopaedic consultants and physiotherapists up to consultant level has been phenomenal. I still see things every week that I’ve never seen before and I’m constantly learning. I get to request and view x-rays, ultrasound scans, MRI scans and blood tests and I update my cpd regularly. My knowledge is only what it is because of my combined NHS and private practice experience so this should never be underestimated. I have also completed my PhD research which looked at the patient experience of orthotics for back pain. This means I understand and value the importance of the patients voice and their experience. The findings have improved my clinical skills in that I now make more time to listen to my patients and involve them a lot more in their treatment. In 2004 I purchased my first gaitscan when I established Axis Podiatry, and it was the best thing I ever did. It is not an ‘essential’ piece of kit and a lot of podiatrists treat patients perfectly adequately without one but for me it adds to the patient experience. It is invaluable in its educational application. As they say ‘a picture is worth 1000 words’. Patients still find the technology and images fascinating and even more so since I upgraded my system last year. The gaitscan also provides information and detail that even with my 20 years experience I couldn’t see with the naked eye watching a patient walk up and down in clinic or even on a treadmill with slowed down video gait analysis. For me as a podiatrist it is most importantly a means to prescribing what I have found to be the best orthotics on the market. I prescribe TOG orthotics that can be specialised to the prescription you need, your footwear and the sport you chose to partake in. They also come with a manufacturers lifetime warranty against breaking or cracking which is fantastic. I still see patients now that I first assessed over 10 years ago and we can either modify their prescription or just get their orthotics refurbished. 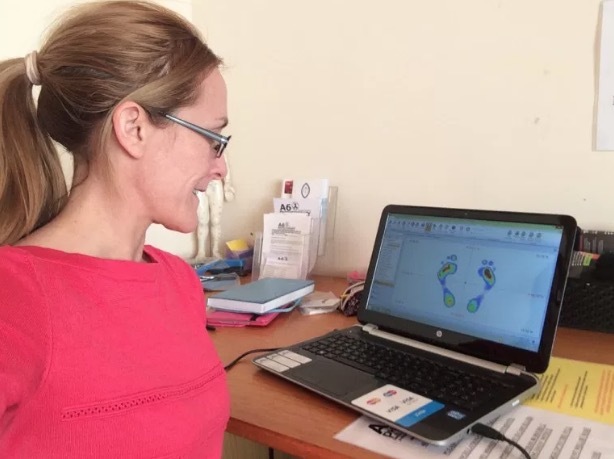 I hope this blog has gone some way to explain why i might be different to other podiatrists you have seen or why I am different to gait analysis in a running shop which is by the way perfectly adequate for advice on running shoes but not for treating an injury…..
LACING UP THOSE RUNNING SHOES!